(CBS/WBZ) NORTH ANDOVER, Mass. - Marijuana brownies put a premature end to the junior prom at one Massachusetts high school. The dance for students of North Andover High School was shut down early Friday night after four students were hospitalized because they ate the pot-laced brownies before attending the prom, according to CBS station WBZ. As many as eleven students consumed the baked goods at the school before going to the prom itself. The brownies were handed out by another student, reports the North Andover Patch newspaper. 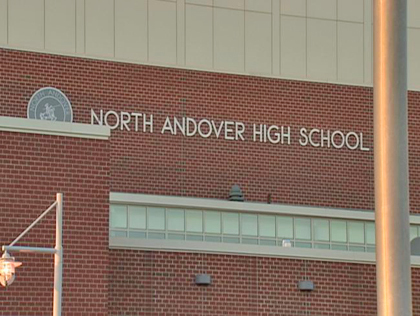 "In the course of the investigation, it was determined that 19 brownies had apparently been distributed by a student earlier in the day before arriving for the evening at the high school," North Andover Superintendent Chris Hottel said. The prom was held at the Atkinson Country Club in southern New Hampshire. All four of the students that went to the hospital were sent home. While they're doing fine, the school said they will face disciplinary action, WBZ reported. North Andover police are investigating, too.